Click on "Get Lastpass Free"
You will want to download the app on your phone as well. If you have Face Recognition on your mobile device, Lastpass can use that technology to simplify your multiple password life even more. You can go into Tools to Remove someone's access!! 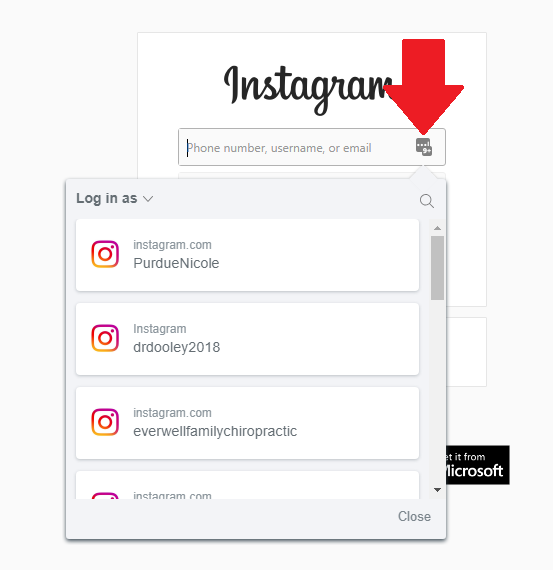 On websites, you will see a small Lastpass icon in the login boxes to easily fill in your username and password that is stored in your Lastpass dashboard.